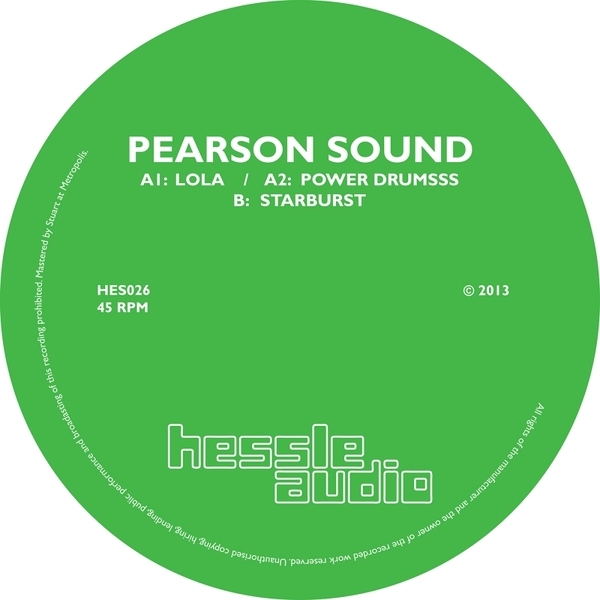 Three bare-bones club constructions from Pearson Sound for Hessle. 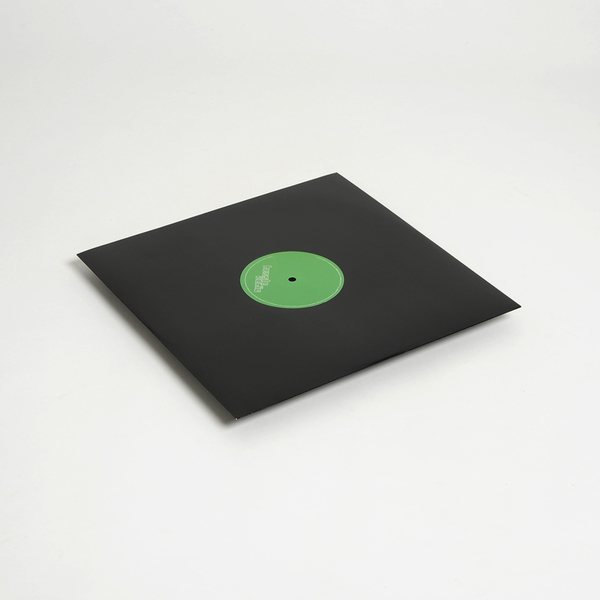 Top side, 'Lola' sounds like he's taking notes from classic Sino-grime and Jam City, filtering a flitting flute motif over wobbly subs and chunky roto-toms reminding us of cuts from Phork's recent Opal Tapes issue; 'Power Drumsss' rocks the 808 in a matrix of nitrous delays. 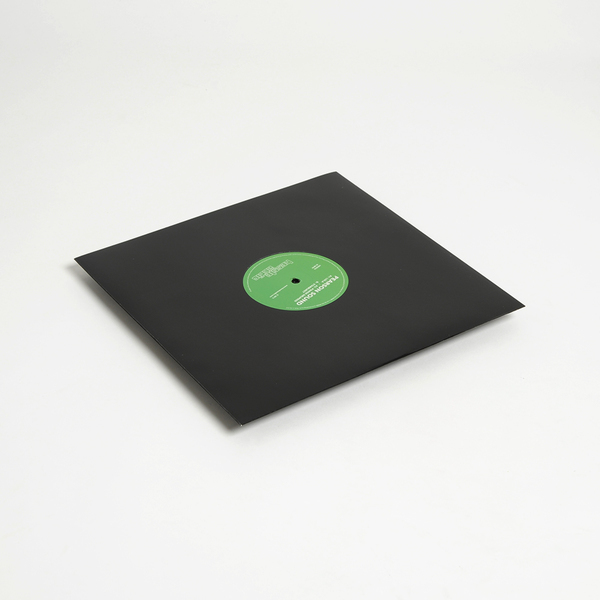 Flip it for the rugged big man skip 'n swagger of 'Starburst' and its ascendant chords.